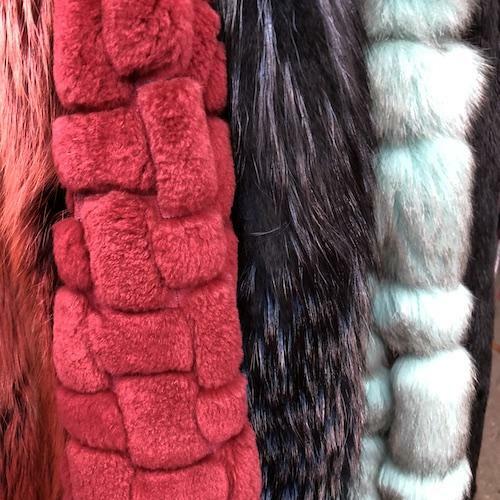 The Exclusive Sample Sales designer fur sample sale is back, with coats, accessories and now also faux fur! You need to be on their list to attend, so follow the Get Tickets link to receive your invite. Cash and cards accepted. Last entry strictly at 3:30pm. All sales final. Loved it. So pleased I went.